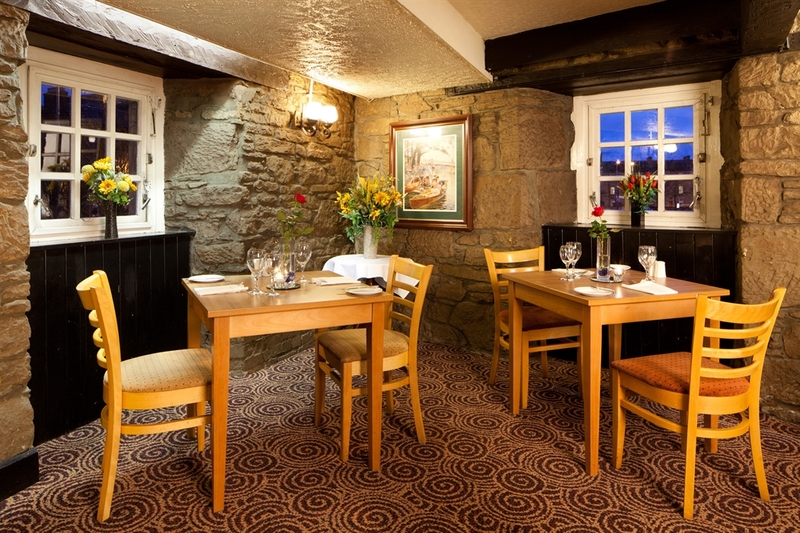 Formerly a 15th century watermill, with many original features on view, located in the centre of Perth. 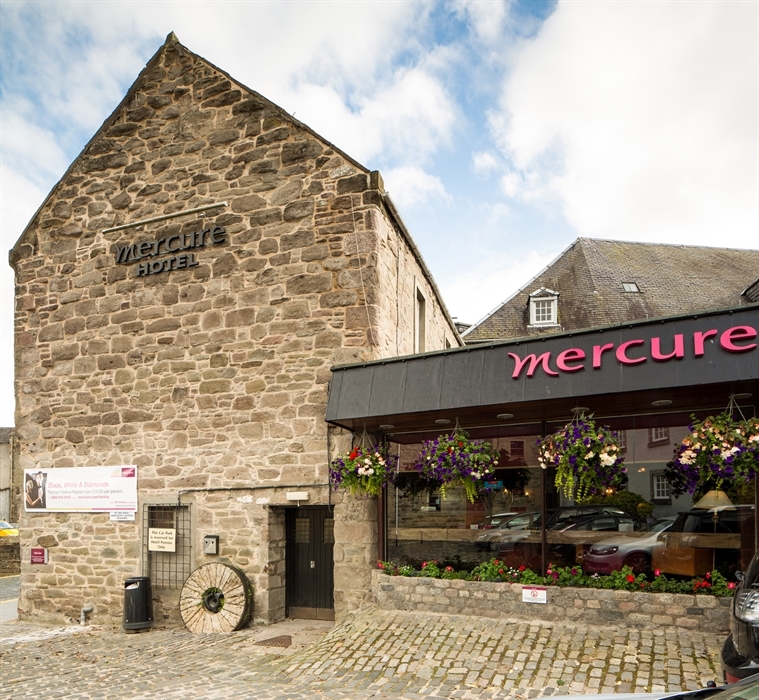 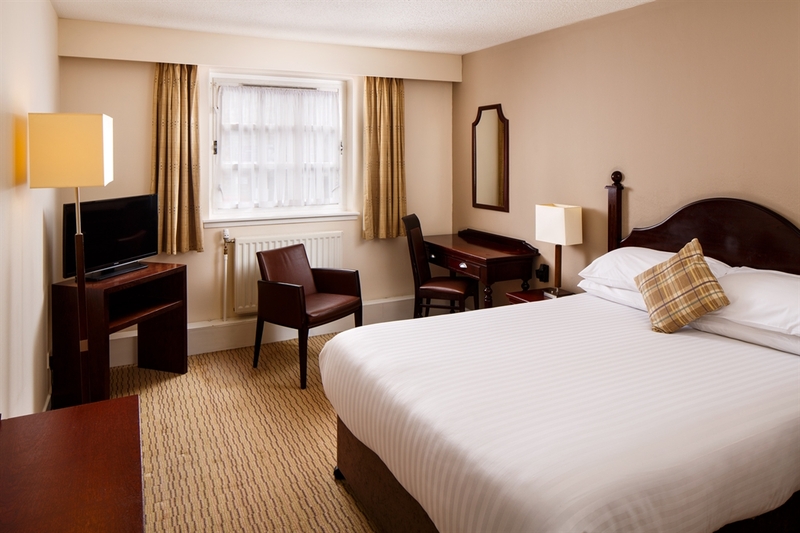 Enjoy warm Highland hospitality in the heart of Scotland at the Mercure Perth Hotel. 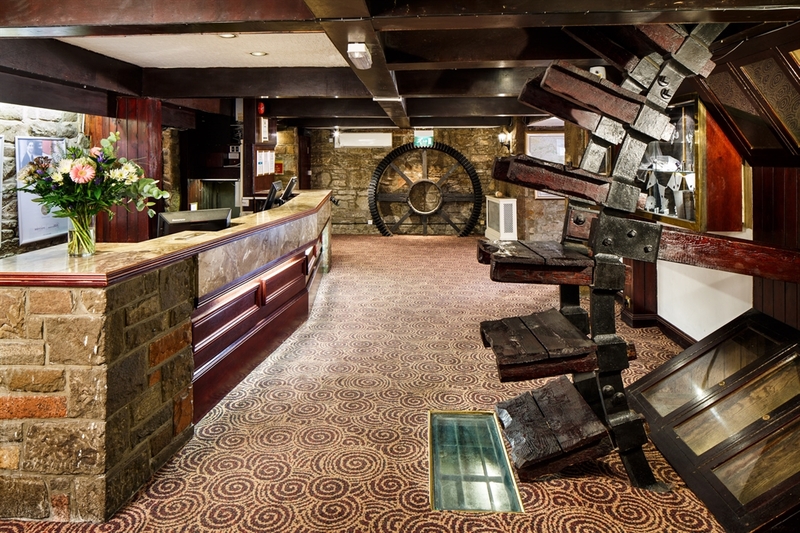 One of the most unique hotels in Perth, set in a 15th century watermill, you can still watch the water trickling through the original water wheel from our garden, reception area and Lounge Bar. 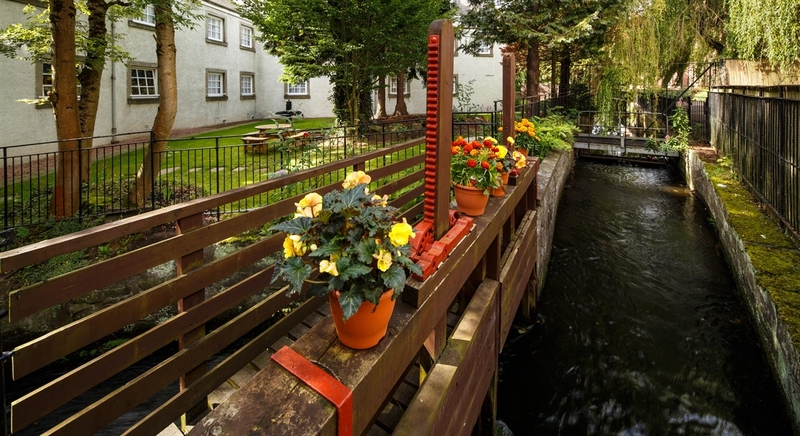 Perth city centre is on your doorstep and spectacular Perthshire scenery lies beyond. 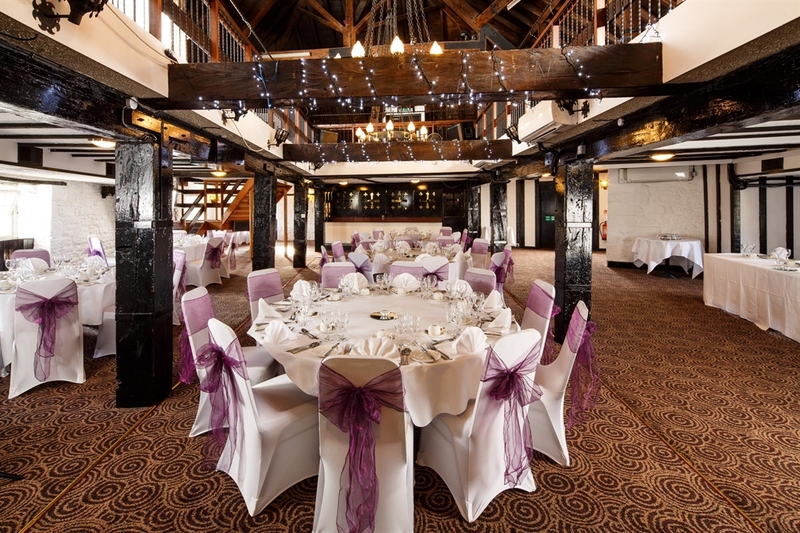 With beautiful gardens and a medieval function room with 15th century features, the hotel makes a romantic venue for your wedding. 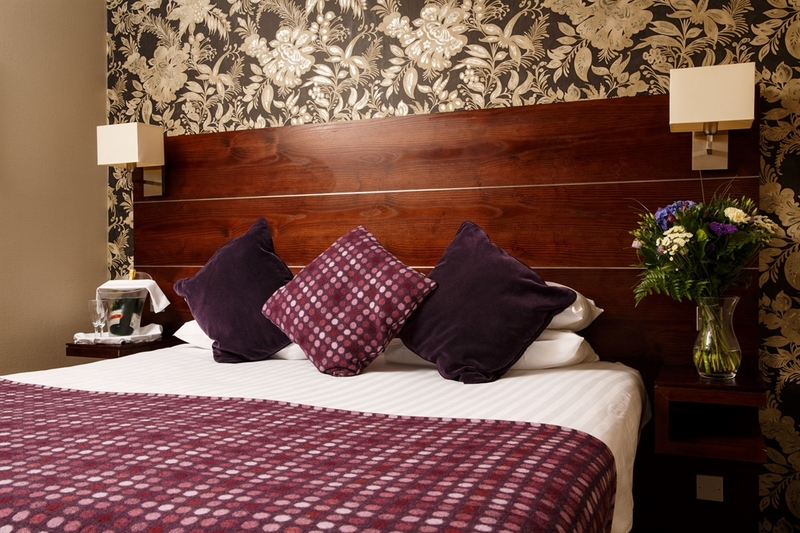 Explore the rich history of the surrounding area including Scone Palace, coronation site of Scottish kings, six miles away. 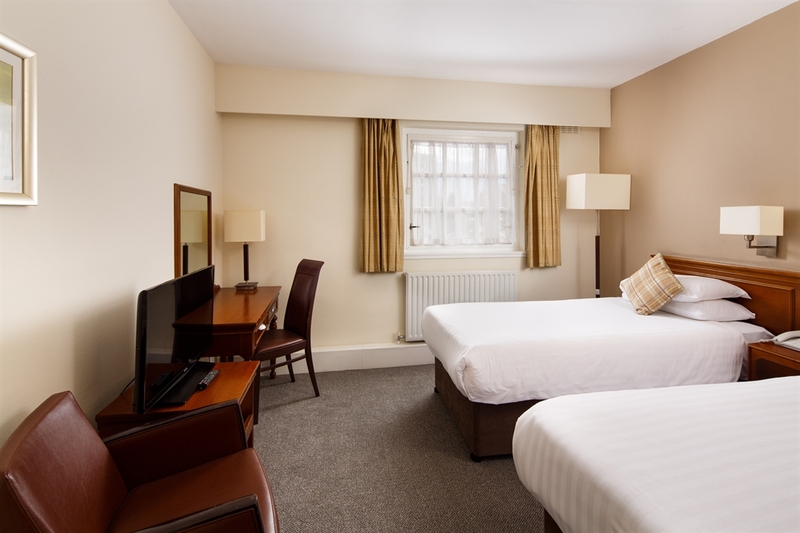 Complimentary standard WiFi is available throughout the hotel.